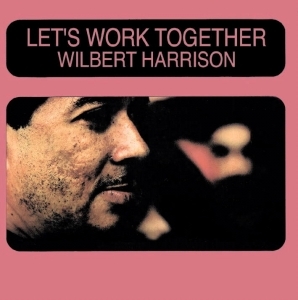 Wilbert Harrison will be forever remembered for his 1959 million seller “Kansas City” and the classic “Let’s Work Together”. In 1969 he reinvented himself as a Blues orientated one man band and recorded these tracks for the American Sue Record label. The title track has been covered by many artists and has been re-titled from time to time particularly Canned Heat and Brian Ferry who reverted to the original lyric “Let’s Stick Together” which was a world-wide hit. Harrison toured Europe with Creedence Clearwater Revival in 1971 and cemented his fame with these tracks.